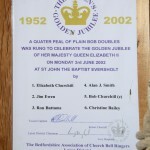 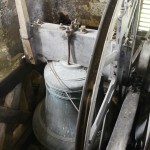 On 25 April 2015, Bob Churchill, Bell Captain, showed Emrys Williams the bells. 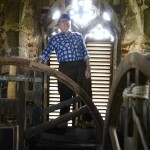 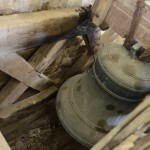 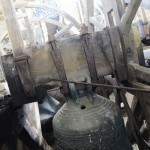 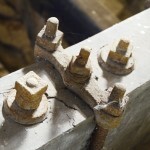 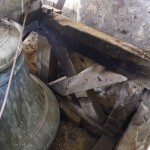 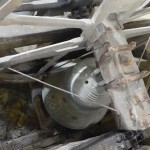 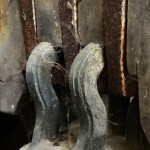 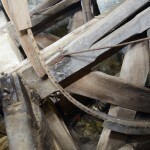 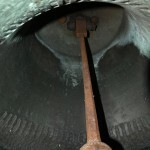 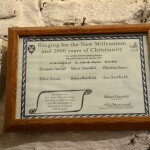 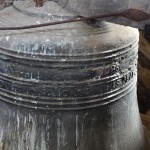 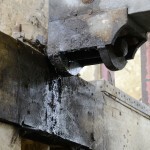 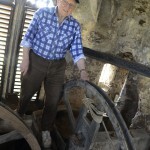 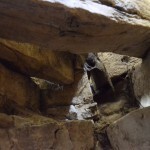 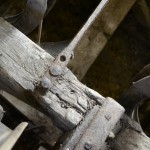 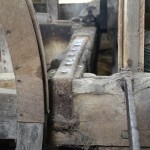 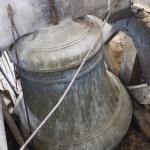 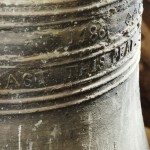 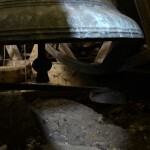 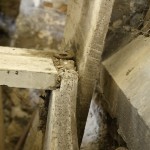 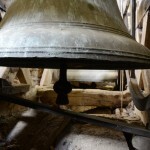 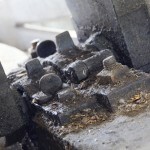 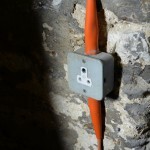 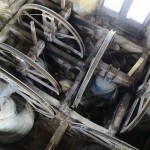 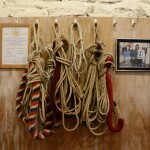 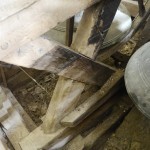 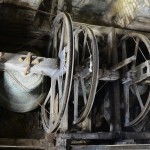 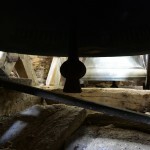 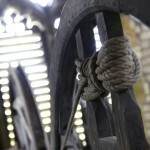 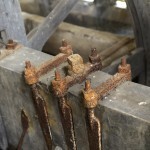 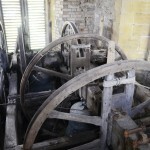 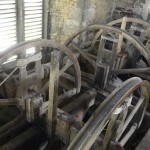 Emrys photographed the bells for the imminent fundraising drive to refurbish the bells. 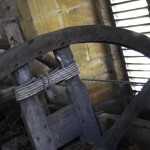 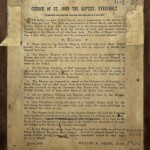 Feel free to reuse these pictures, so long as you abide by the terms of the CC-BY-SA licence. 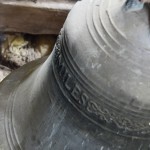 That means you have to reuse them, but you have to say that Emrys Williams took them, and you have to let anyone copy and reuse your version of the pictures under the same terms.